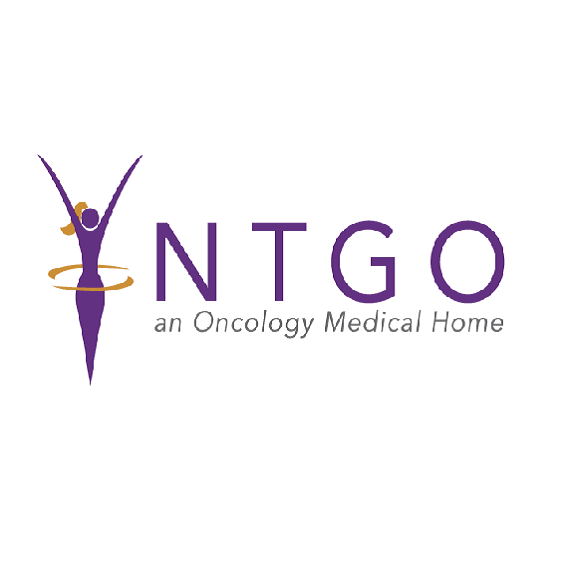 At North Texas Gynecologic Oncolgy, we pride ourselves in offering the most effective and up-to-date treatment options for patients with gynecologic malignancies. 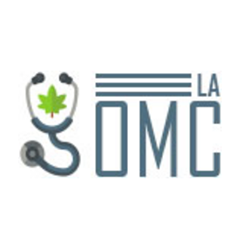 We are the first medical consultancy in Spain and across Europe that specializes in cannabinoid treatments as a complementary therapy for several conditions. 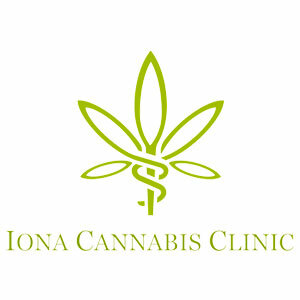 Our clinic boast a team of licensed physicians that are trained in cannabinoid therapies for all those who have a chronic condition. Consult with an experienced MMJ Doctors online in Los Angeles and get the cannabis recommendation card in 10 minutes via email at only 59$ and save 25 % tax or more on marijuana. The system is easy, streamlined, quick and convenient.